Kickboxing and Muay Thai reporter. 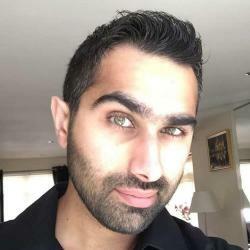 Host of the K1Anoop podcast (https://k1anoop.tv/category/podcast/). Kick, punch, sleep, repeat!